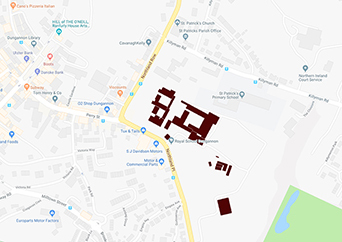 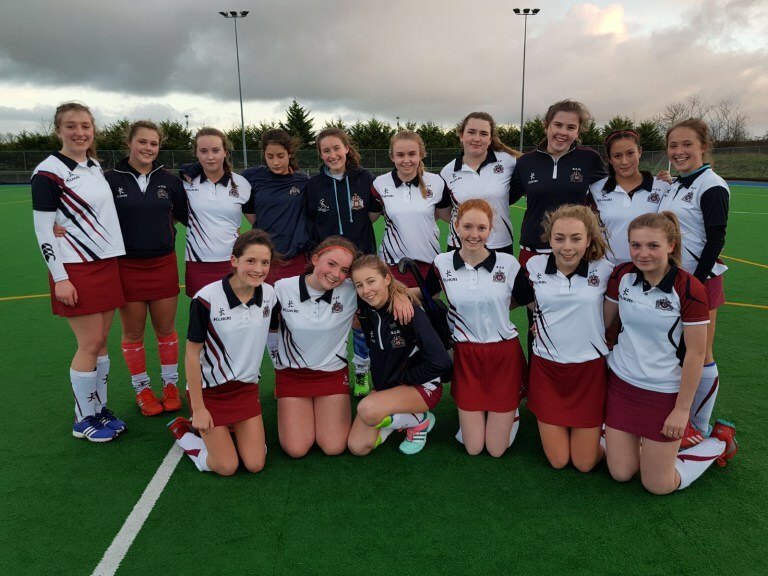 On Tuesday 28th November, the girls 1st XI travelled to the Joey Dunlop Sports Centre to play Dalriada in the 1st round of their schools cup competition. 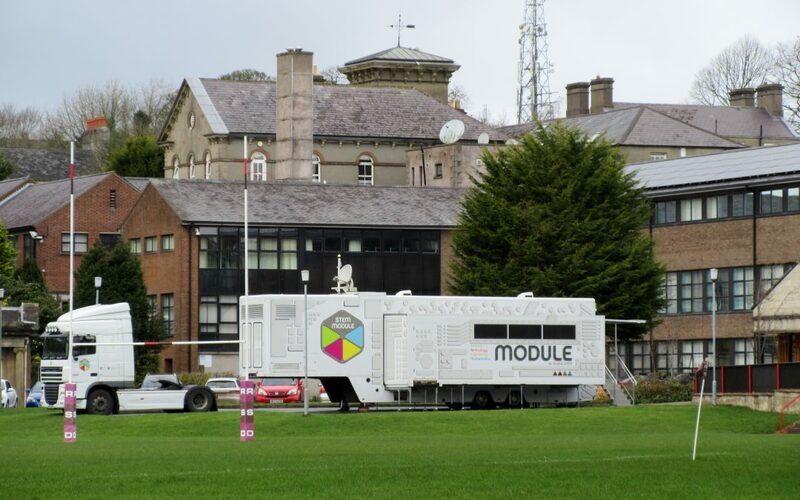 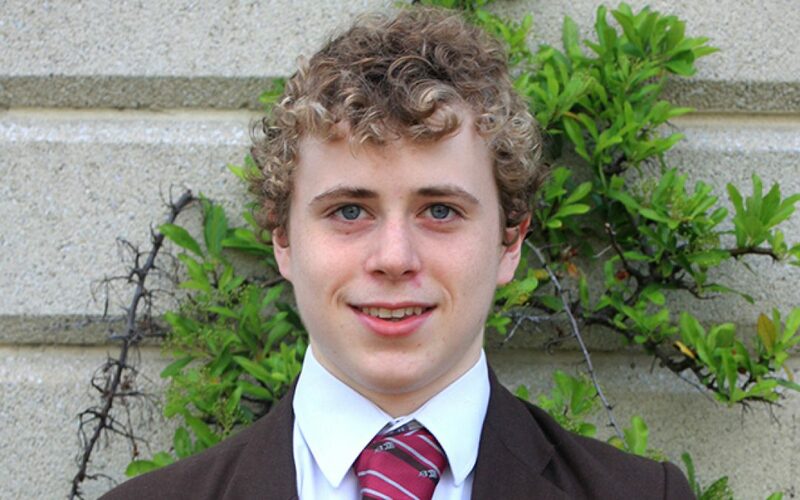 Peter Mylroi Lamont (Year 12) attended the Ulster Age Group and Youth Championships from Friday 21st – Sunday 23rd April at Bangor Aurora Aquatic & Leisure Complex, swimming in four events. 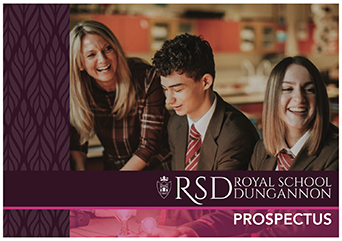 On Saturday 25th March, the RSD 1st XI hockey team played touring team Lomond School from Helensburgh, Argyll and Bute in Scotland. 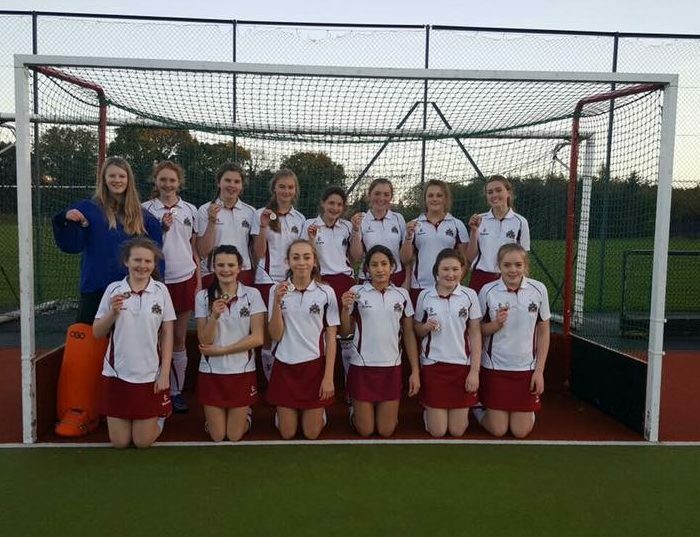 The RSD U14 Hockey Squad recently played in the Mid-Ulster Cup, finishing as Silver Medallists after playing a total of 3 matches. 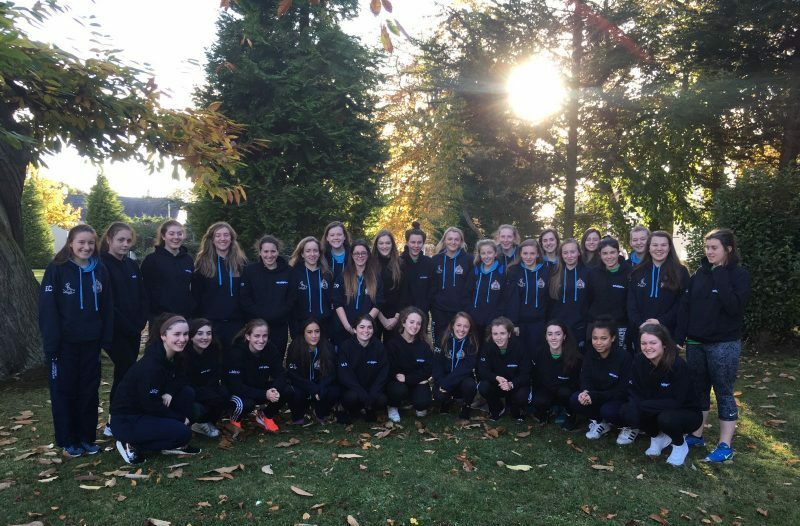 On Saturday the 29th October, the RSD Senior Girls’ Hockey team travelled to Glasgow in order to take part in the sixth Topflight Hockey Schools Nationals Tournament 2016.